The hardworking men and women of Jagemann™ Sporting Group are dedicated to one cause—delivering shooters with premium, precision-focused pistol and rifle brass, as well as high-quality pistol magazines. 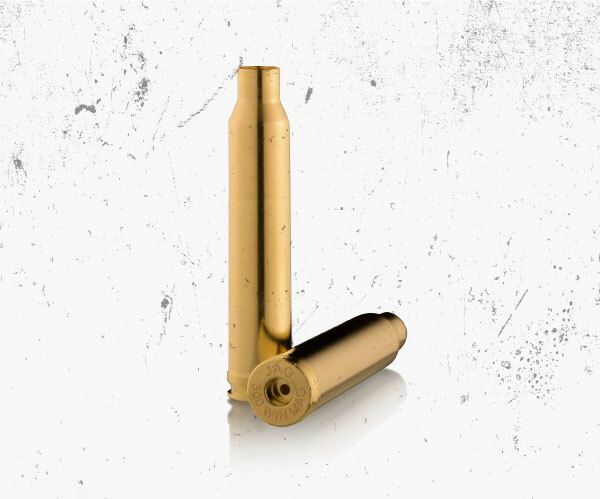 Our American-made brass is the result of an exceptional manufacturing process, each piece designed for the highest level of performance and dependability when it comes to target practice, hunting game, and personal defense. 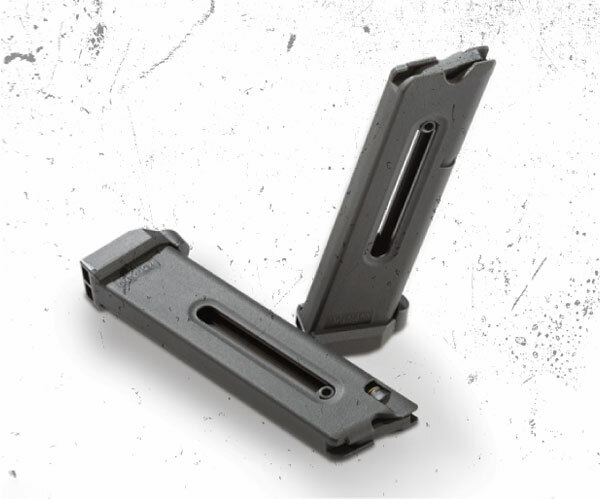 Likewise, our pistol magazines are built to give shooters what they need most, reliable feeding each and every time. Borne from our state-of-the-art facility in Manitowoc, Wisconsin, our ammo brass and polymer magazines don’t just meet unique needs; they’re built to match exact specifications. That’s why, when pro shooters and sporting enthusiasts need pistol magazines they can rely on, and bulk reloading brass they can trust time and time again, they choose Jagemann. 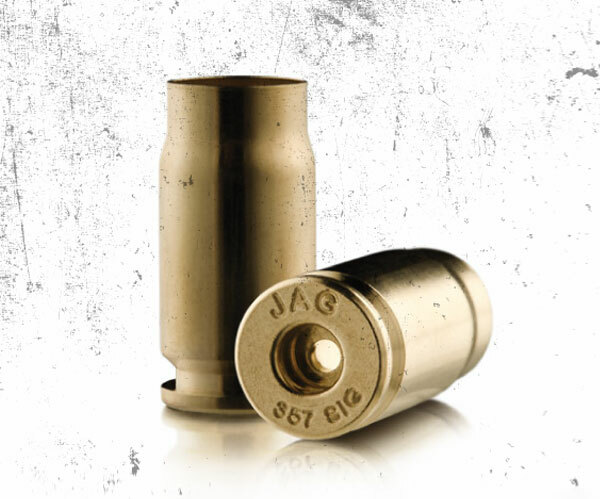 When it comes to reloading brass that’s reliable, precise, and custom to your target, Jagemann™ rifle brass is second-to-none. Our selection of unprimed rifle brass doesn’t just give you confidence in the first shot; it gives you flawless performance every time. Professional shooters know that when it comes to their reloading brass, it’s all about quality. That’s why our premium pistol brass delivers unmatched precision during target practice, reliability when you’re hunting game, and confidence when it comes to your personal defense. Strength that holds up to any task and reliable feeding that gives you confidence in any situation. Our polymer pistol magazines meet and exceed the expectations of shooters looking for uncompromising quality—from loading speed and ease of use to essential in-the-moment performance. A family-owned and operated company that provides products and advice for outdoorsmen, sportsmen, and hunters, culminating in a shopping experience tailored to individual needs.